A N.C. man was recently charged with hitting his girlfriend in the head with a television. Among others, he was charged with Assault With A Deadly Weapon Inflicting Serious Injury. What about Battery? Can a television be a deadly weapon? First, a deadly weapon does not have to be an object that is inherently dangerous like a gun or knife. A deadly weapon can be any object that is used or has has the potential to cause serious injury. Second, North Carolina does not have a Battery statute. The North Carolina General Statutes that cover Assault are N.C.G.S. 14-32 and N.C.G.S 14-33. Assault is considered any action that puts another person in fear of unwanted touching. Simply raising a fist and acting like you are going to strike another person is considered assault in N.C. Also, raising your fist and striking another person is assault. Battery is part of the statute but is not a separate charge. Once an Assault becomes more serious, it becomes one of what is known as the “alphabet charges.” The longest of the alphabet charges is Assault With a Deadly Weapon With Intent to Kill Inflicting Serious Injury (N.C.G.S. 14-32(a)) abbreviated ADWIKISI, hence the nickname. There can be many lesser charges such as Assault with a Deadly Weapon (N.C.G.S. 14-33(c)(1)), or Assault Inflicting Serious Injury (N.C.G.S. 14-32.4) AISI. The specific charge and felony or misdemeanor classification is usually based on the extent of the injury. It is possible for the average citizen to take out an arrest warrant against another citizen simply by going to a Magistrate’s office and swearing they were put in fear of unwanted touching. 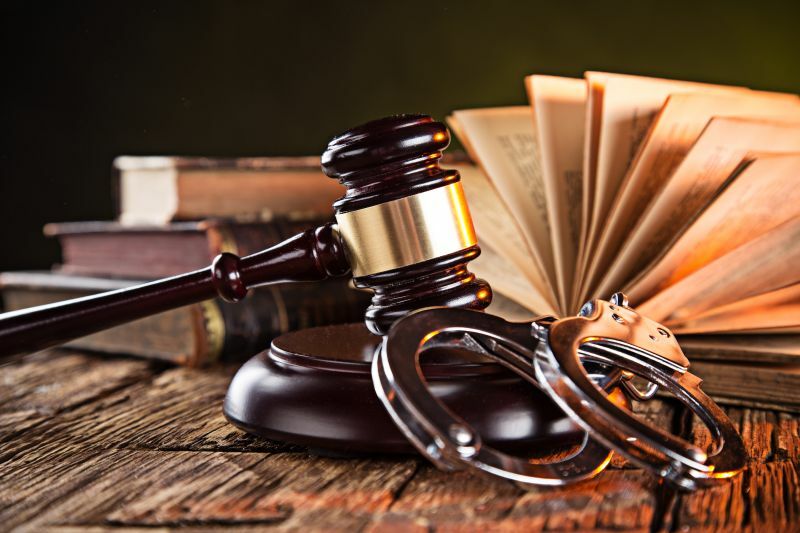 If the extent of the injury is serious, or if a weapon was used and the magistrate determines the appropriate charge should be a felony, only a sworn law-enforcement officer can swear out the warrant. case. You have the right to defend yourself, but that is rarely a prudent decision.